For the marketing of services and products, you need to get in touch with the missed call service provider which is becoming a good choice and effective. This concept narrates that you are provided with a number in which you need to give a missed call. The caller receiver will be provided with acknowledgment and information, through a message or voice call. There are some ways, by which it can be most benefited. These are sales and support services, feedback, lead generation, offline and online registration, number verification, coupon delivery. There are certain industries like Hotels and Restaurants, Education, Financial Services, Retail Banking , FMCG and E-commerce, which gets benefits from the service. There are certain other sectors, which is using the service with great results. Advertising: The promoting and branding, the missed call alert is a promising tool. This benefit is provided by the missed call alert service. While the return call with the pre-recorded audio messages will give about the details of discounts of the shop and similar information, for advertising it will permit customers to call the organization and hung up. FMCG: There are many FMCG companies which need to inform the customer about the innovations and products and happenings to customers. 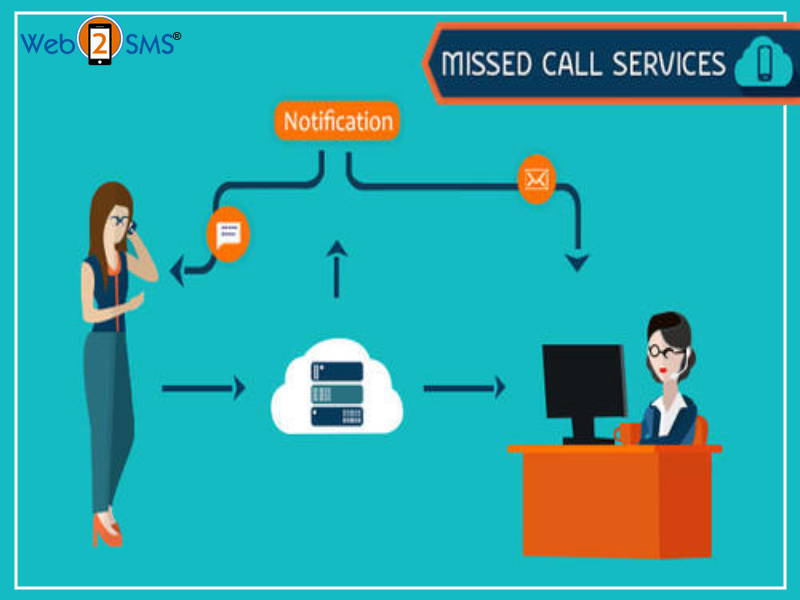 On the existing and new products, missed call alert services is a tool for getting feedback and providing information. There is an increase in response rate, as it provides advantages without any charge. By saving the running cost, the missed call campaign provides a great advantage to the trade. Entertainment And Media: Used by the entertainment and media sector, this missed call campaign has been giving a great boost. On the toll-free number provided by the service provider, many reality shows ask the viewers to vote. All across the country and worldwide, it connects with the given number. Banking: In every part of the country, missed call service for the banking sector have encouraged and assisted in a long way. By connecting with the customers, the service has been provided with great assurance. By the missed call service, the services like updates on the new scheme, mini statement, balance inquiry have been done. While promoting financial schemes, it assists the customers by saving your money and time. It assists in the generation of leads while reaching the maximum customers at the same time. NGO: To develop an awareness, to keep the customers connected and to develop social awareness, NGO often uses missed call service.